The mission of Amara Massage Therapy & Wellness is to provide excellent massage and body treatment services in Northern Colorado. 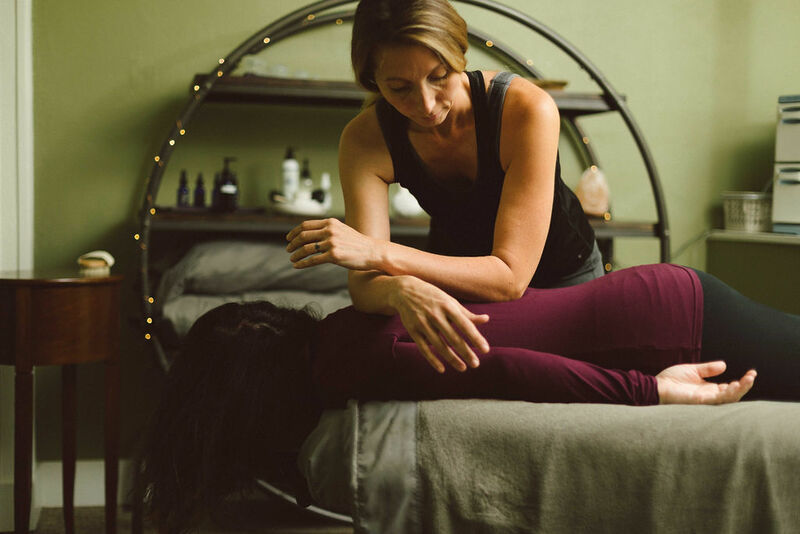 Amara is an evidence informed massage therapy practice, offering guests the most up to date resources and best massage services in Fort Collins, CO.
Our environment is the perfect fusion of spa and clinic, open to anyone seeking an exceptional wellness experience. We seek to provide clients with a space that is physically and emotionally supportive while also giving them the tools to create a more pain free existence when they walk out our doors. The Amara staff is dedicated to outstanding client care by remaining consistent in the pursuit of ongoing education and self care. As a team we are committed to creating and implementing business practices that are informed by kindness, sustainability, education, acceptance and compassion. These values extend to clients, staff, the greater community and the environment that our business impacts. We are devoted to eradicating much of the misinformation and myths surrounding massage, by staying up to date on cutting edge information, treatments and evidence based massage practices! Book your session today, and see why Trip Advisor has ranked Amara as the #1 Spa & Wellness Destination in Fort Collins.